Francisco García leads the Gransolar Group team in Mexico, a country in which the company has grown very much in a short period. He has received the MIREC Award for Breakthrough Company this week, which was awarded to Gransolar Group at MIREC Week, the most important renewable energy exhibition en Mexico. García is an Engineer with extensive experience in the renewable energy sector, who joined Gransolar Group in 2016 as Country Manager in Mexico. Gransolar Group started its activity in Mexico just four years ago, and it is already strongly established in this country with three large projects that add up to almost 200 MW. In fact, a few months ago you moved to bigger and better located headquarters. How has it felt to experience the growth of the company in the country, and what did the office change mean for you? Having a physical presence in a country is strategical from a commercial point of view, not only because of being able to obtain direct and quick information from the market, but also because of the confidence we inspire to our potential clients, to whom we can offer immediate attention. As for the new Gransolar Group headquarters in the country, having the necessary comfort and safety was the top priority of the Board, and it was also important to be strategically located near our potential clients. The reason for having a bigger space is that we expect to grow even much more in the country. Gransolar Group’s growth has gone hand-in-hand with the photovoltaic sector in Mexico, which has seen a very important development in the past years. How does the future of this sector in the country look for you? Does Mexico have the potential to be among the leading countries in photovoltaics? After the energy reform, new and very interesting opportunities have become available for foreign investment in the renewable sector. There are many opportunities each year to develop new projects through long-term auctions, which are jointly organized by CENACE (National Center of Energy Control) and CRE (Energy Regulatory Commission), and also other opportunities in bilateral PPAs, although these require regulatory support that still hasn’t been developed under the new Electric Industry Law. The solar energy sector has a huge potential in Mexico in the medium and long term, because there is a need for a clean energy supply to reach the goal set by the government: that renewable energy represent 35% of all energy in the country by the year 2024. There is also the National Electric System Development Program (PRODESEN), which sets the procedure for the transition from traditional, polluting and highly expensive energy (fuel oil power stations) to a focus on combined cycle gas plants and clean energy (solar and wind, among others). 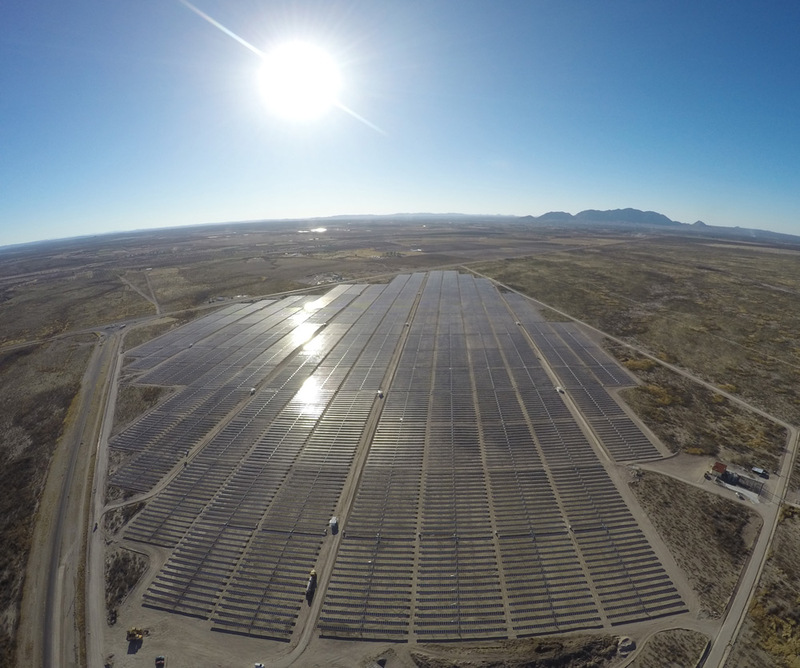 Your first PV plant in Mexico, located in the Chihuahua state, is currently in the Operation & Maintenance stage. How important was this project for you? There is no doubt that having a successful EPC solar project on the company CV, in which the other companies of the group (ISE, etc.) are also involved, makes it easier to access more potential clients. 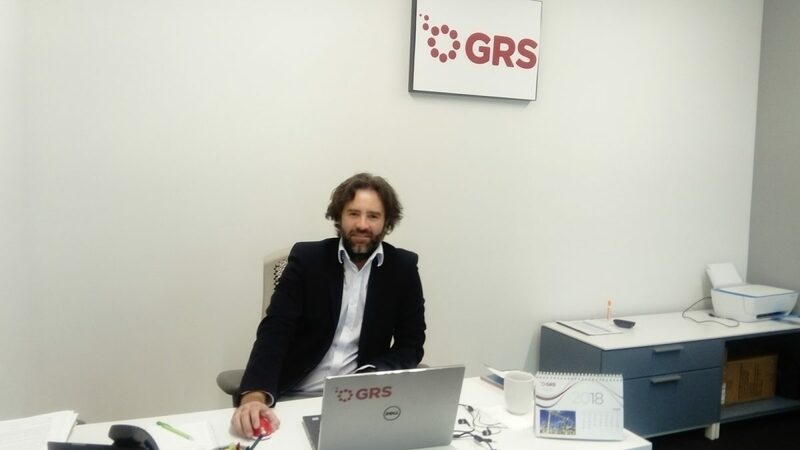 GRS has been one of the pioneers in this country, where knowledge and experience in complex aspects of construction (for example, connection with electric company CFE, or even a PV module import process that reduces tariff rates) is essential and plays a very important role. This wide experience in the construction of many different solar plants makes clients feel safer about their investment. For this and other projects, Gransolar Group is meeting the deadlines that were agreed with its client, which is essential for continuing to be considered reliable partners. As I see it, the meeting of these deadlines is mostly due to our experienced and capable team, both in construction and in other departments: procurement, purchasing everything on time; logistics, making sure the material arrives when it has to (despite the always difficult task of managing Mexican Customs), insurance, legal, etc. As part of its Corporate Social Policy, Gransolar Group contributes to the development of the countries and areas where it is active. In Mexico, you recently gave a generous donation to Cáritas Camargo. Can we expect more humanitarian actions in this country during this year? Of course, we are already working to find vulnerable groups we can aid, both in Torreón and Guaymas, where our projects in construction are located. Personally, I believe the company and the people who form it are doing something very positive with these actions. What are Gransolar Group’s goals in Mexico for the future? To continue positioning ourselves as a reference company in the construction of EPC projects for first-level clients, and to strengthen the commercial work of ISE, and even of E22 for very specific projects in electrically isolated areas. MIREC Week, the most important renewable energy exhibition in Mexico, took place this week, and Gransolar Group was present and won a MIREC Award. Are you satisfied with this year’s edition? Nowadays, Gransolar Group is pretty well-known in Mexico as a reference solar company, and this is clear by the increasing number of potential clients who directly contact us and invite us to participate in their projects without having to search for them. Nevertheless, attending MIREC is indispensable, because it is the most important solar event of the year in the Aztec country, and is part of our day-to-day commercial work. In addition, we have won the Breakthrough Company award this year, and we would like to dedicate this recognition to everyone who, whether in Mexico or not, works every day to achieve the reality of Gransolar Group in the country.